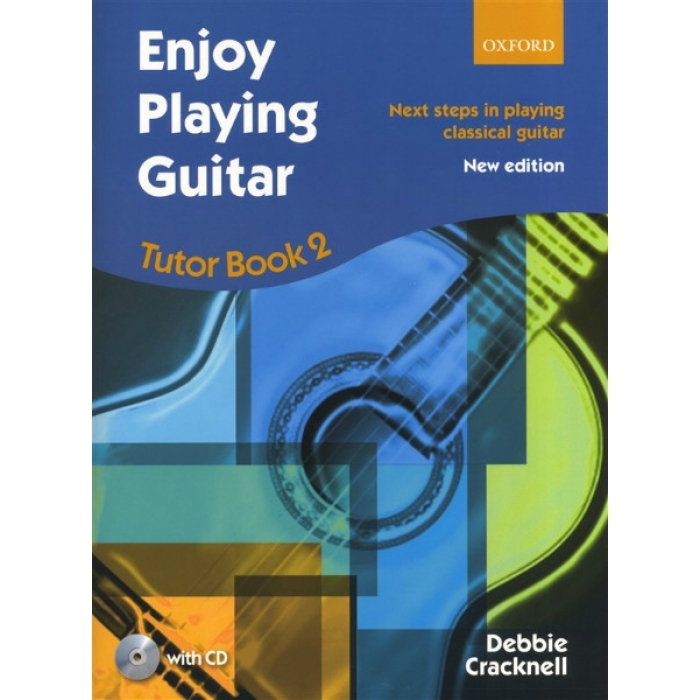 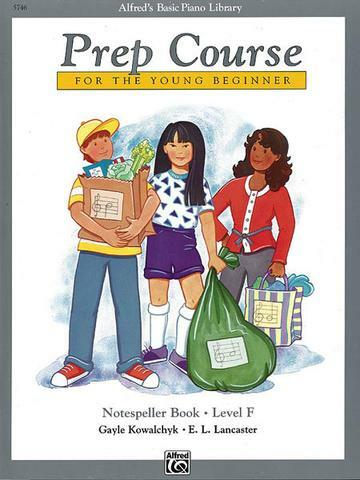 Composer: Debbie Cracknell ► This exciting revised edition of Enjoy Playing Guitar: Tutor Book 2 picks up where Book 1 left off, guiding students to the next level in their musical development. 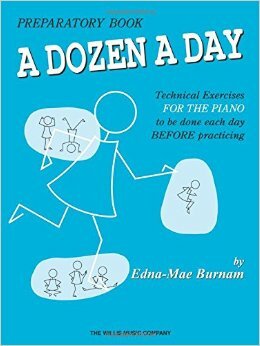 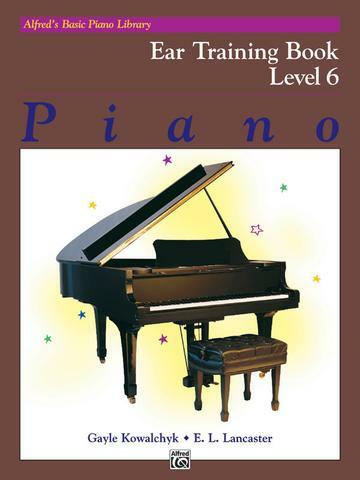 Using the same clear approach and careful pacing, it introduces new positions (2nd, 5th, 7th), techniques (left-hand slurs, harmonics, the barré), and musical ideas, supported by tailored solos, duets, and trios. With extension activities to advance musicianship, a repertoire section for concert pieces, and a CD with over 60 play-along tracks, this is an ideal one-stop resource for the developing classical guitarist.